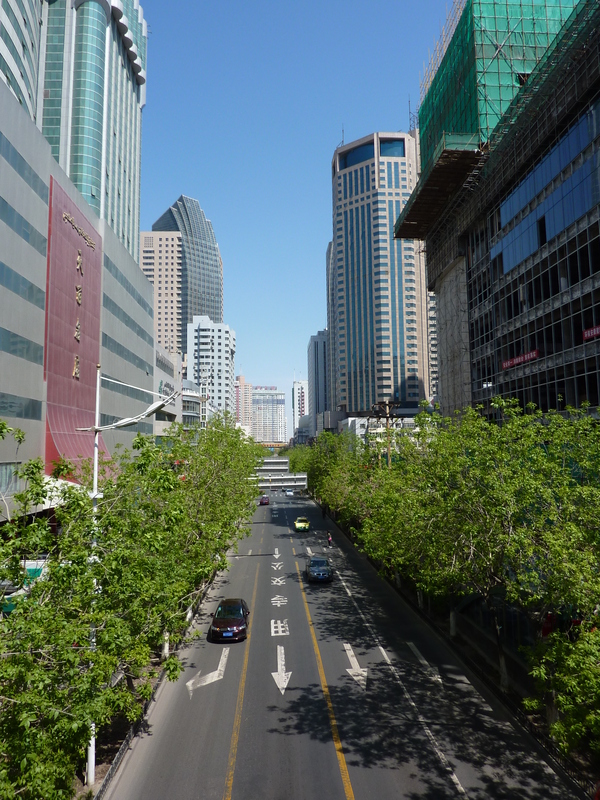 If it weren’t for the throat-burning pollution and swirling dust, Urumqi would be a remarkably pleasant Chinese city. Even so, the place has a friendly, organised feel that seems to be unaffected by either the suffocating toxins or the ethnic tensions bubbling below the surface. However, my time in the city was greatly improved by the generosity and hospitality of my Warmshowers host, Tash. 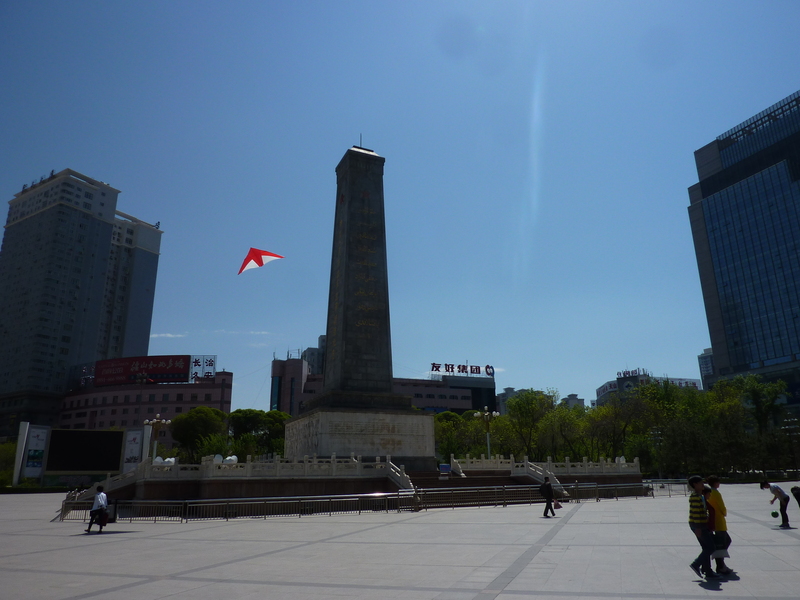 Following a relatively painless flight from Kazakhstan (apart from Opodo mysteriously cancelling my ticket), I spent several days exploring Urumqi and meeting the eclectic bunch of English teachers who make up the city’s small expat community. 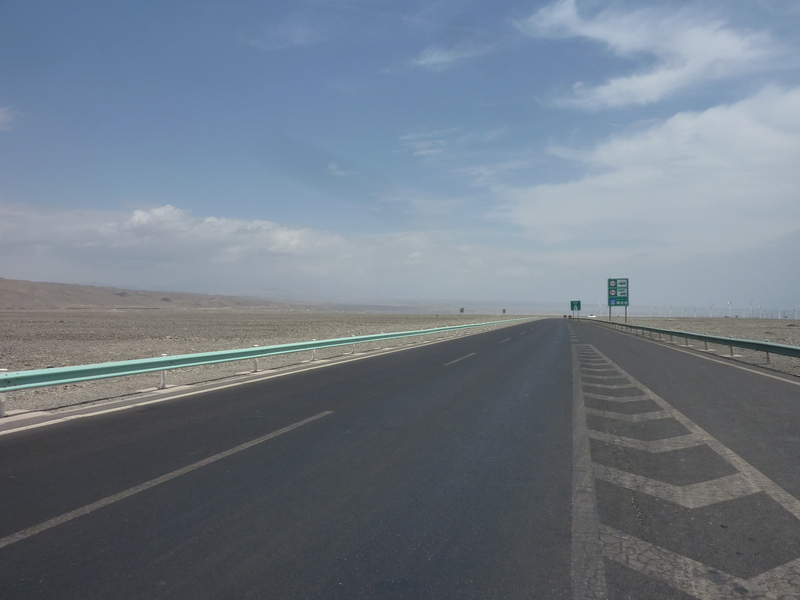 After this entertaining respite and with my Chinese vocabulary approaching double figures, I set out towards Turpan, the next stop on the Silk Road. 198 extremely fast kilometres later and after less than eight hours of pedalling, I was already there. With a blazing tailwind and a sizeable descent helping me, I had effortlessly broken the Tourient records for average speed and distance. 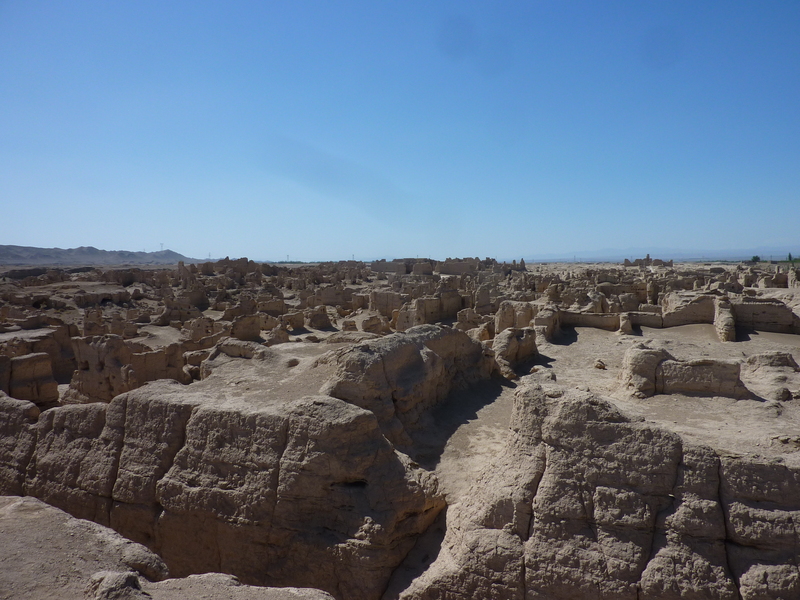 Still revelling in this minor triumph, I have spent the last few days exploring Turpan and visiting the historic sites that surround the town, including the ruined Silk Road city of Jiaohe. 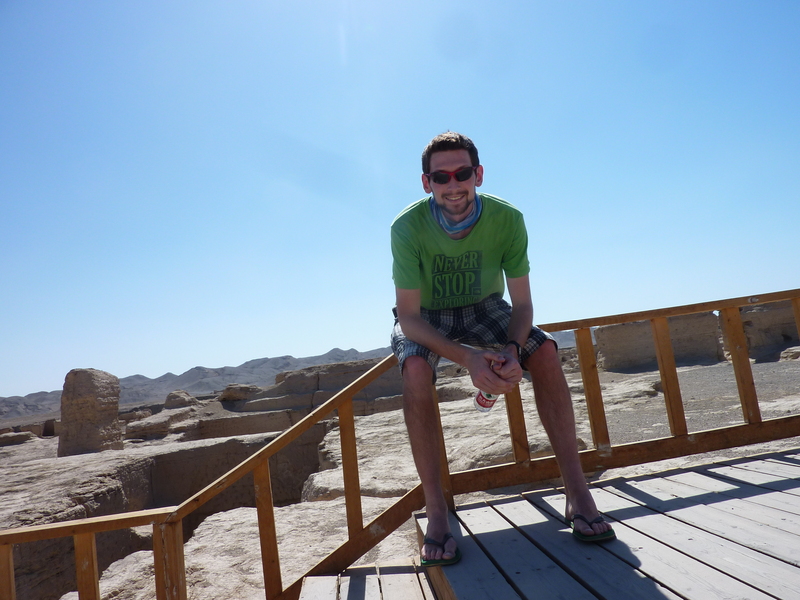 Sitting on the edge of the Turpan Depression, the lowest point in China, Turpan is a hot and dusty oasis town. 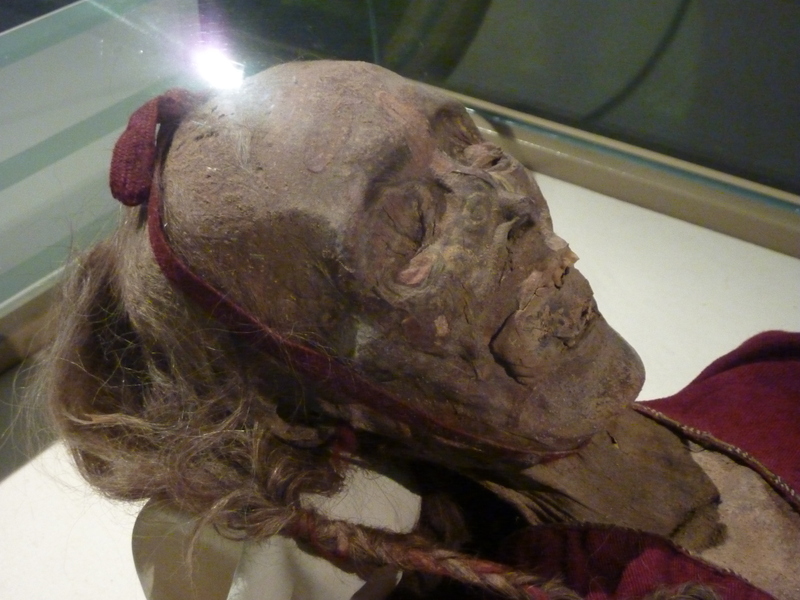 However, it is far from lifeless. 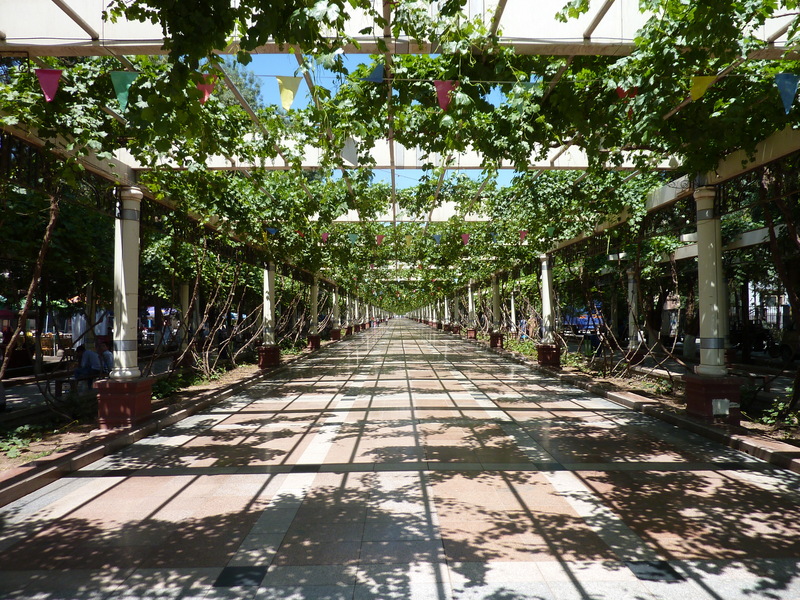 Benefitting from ancient irrigation systems, the area is rich with fruit, particularly grapes. And these bountiful vines are artfully woven over streets and patios, lending natural protection from the relentless sunshine – something I soon began to appreciate. 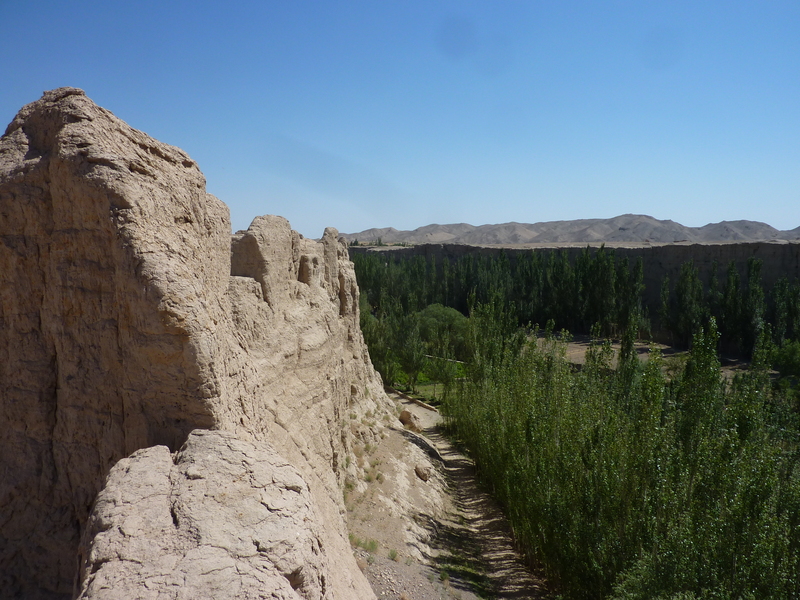 From Turpan, I once more head out into the harsh desert landscape, towards the next oasis – the city of Hami. With 400 kilometres and significant climbing to be done, I can only be glad that I have a beautiful stretch of flawless, Chinese-laid asphalt head of me. Fantastic photos! if you keep up that speed you will finish early! Thanks, Zareer. I still remember your kind hospitality every time I think of cycling in southern India. Hope the planning for your next trip is going well! The results revealed a dark spell of the darknet markets as they all experienced a decrease in consumers.